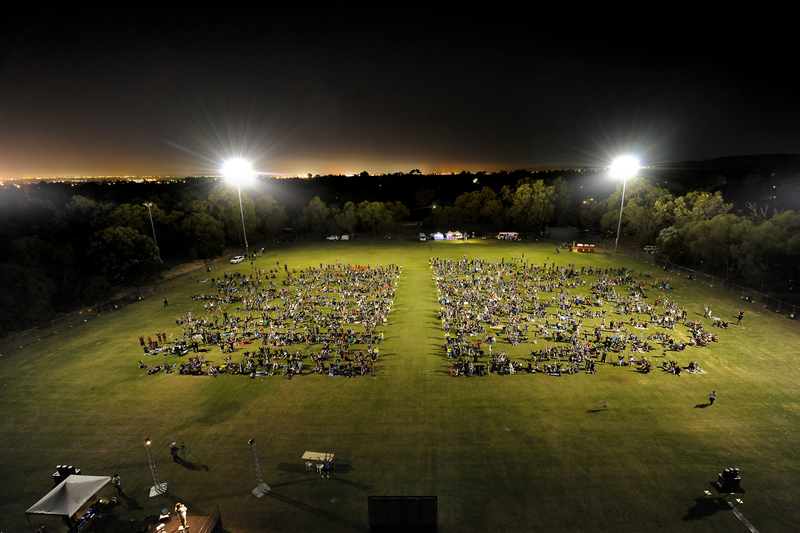 Our partner organisation ICRAR (International Centre for Radio Astronomy Research) along with the Perth Observatory Volunteer Group have successfully put together a Guinness world record-breaking event for Perth’s Shire of Kalamunda that took place at the end of February. 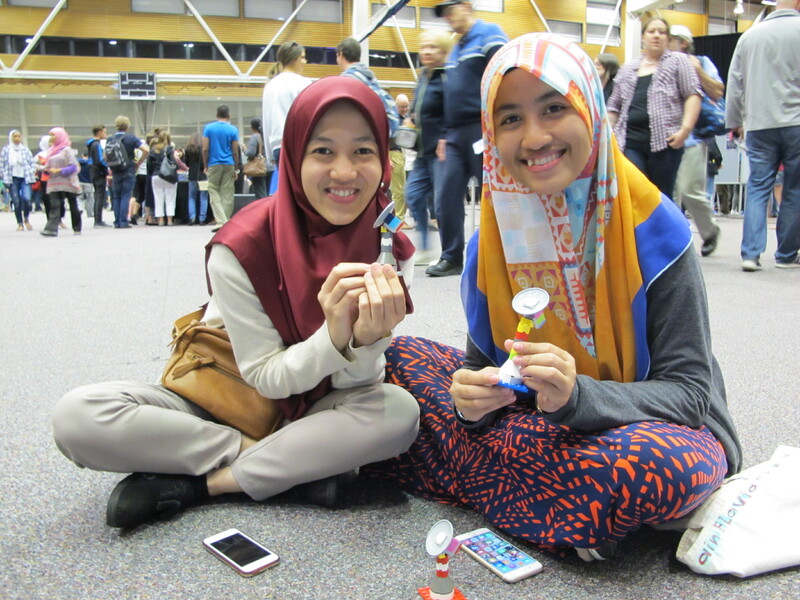 The conditions were perfect for all 1,108 participants, who came out with binoculars and telescopes to join in and learn about the night sky, the life cycle of stars and the Square Kilometre Array. A resounding cheer rose up from the crowd as the siren sounded to mark the end of the record attempt, and the breaking of the world record. The attempt has since been verified by the Guinness World Records Organisation. 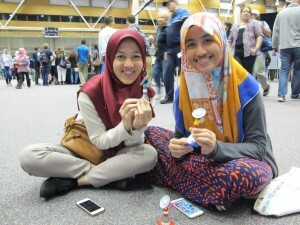 For the 5th year running, Perth Astrofest, Australia’s largest annual astronomy festival since 2009 returned at the end of March. This annual event attracted more than 4,000 people, all coming out to enjoy the many celestial sights on offer thanks to perfect weather and a surplus of experts on hand with a range of optical and radio telescopes. The event also featured guided ‘tours’ of the night sky, an astrophotography exhibition of works from local photographers, inflatable planetarium, a ‘build your own Lego SKA antenna’ area, guest speakers including an SKA update from ICRAR’s Professor Peter Quinn and hands-on activities for people of all ages. 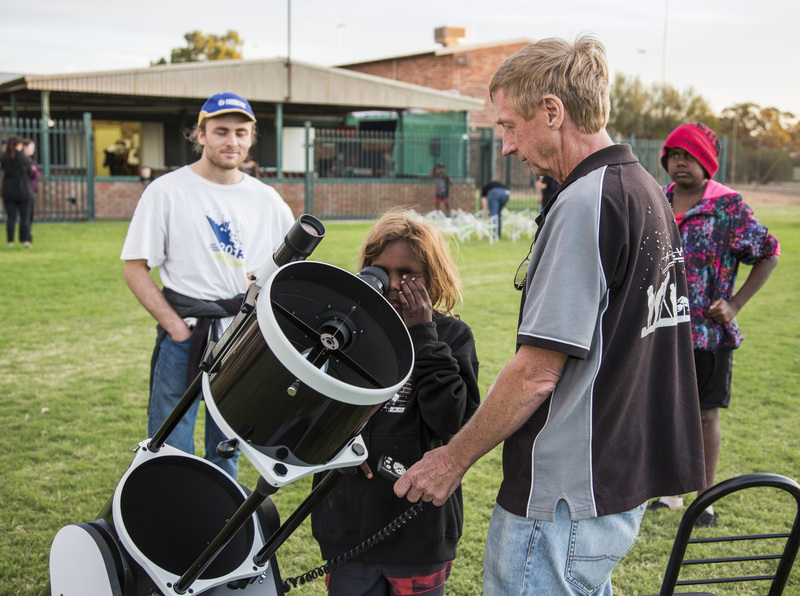 Due to the successes of Astrofest, several smaller-scale events have sprung up in regional Western Australia. 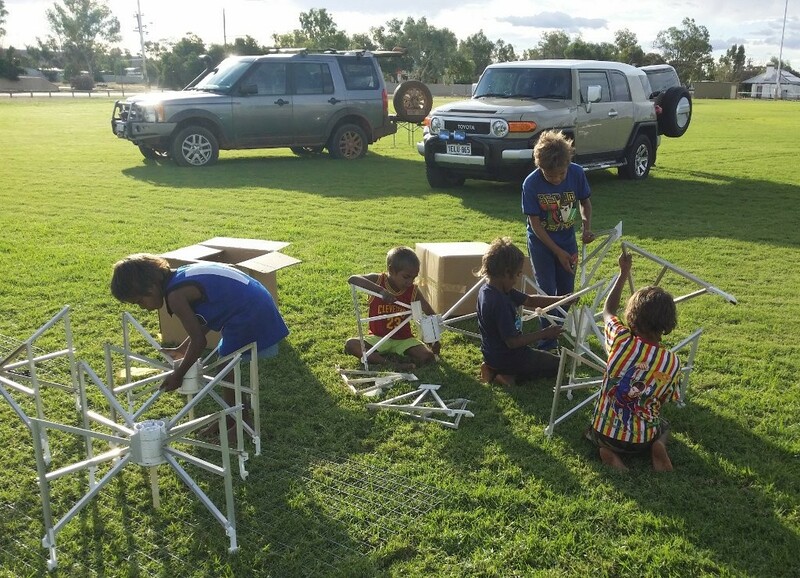 One of which is held annually in the town of Mt Magnet, which is a few hundred kilometres from the Murchison Radio-Astronomy Observatory where the Australian SKA Pathfinder (ASKAP) and the Murchison Widefield Array (MWA) are located. The event in Mt. Magnet is called the “Astro Rocks Fest” and it features activities with themes of astonomy and geology, both of which are important for a town established during the gold rush of the late 1800’s. ICRAR coordinates the astronomy component of the weekend, which includes telescopes brought up from Perth by the Astronomical Group of WA, an astrophotography exhibition curated by famous astrophotographer, Dr John Goldsmith, an inflatable planetarium, an SKA exhibition, explosive science shows and tours of the night sky.